We were vacationing in Buenos Aires, Argentina and I knew my husband wasn’t going to let me drag him from extreme eastern Argentina to extreme western Argentina to try to make it to Mendoza in the same trip. So doing some research, I saw that I could fit in some wine tasting in nearby Uruguay. Yes, wine tasting in Uruguay! I went online and reserved us two spots on the Buquebus ferry that would take us from Buenos Aires to Colonia del Sacramento, Uruguay. Note that Seacat Colonia has the same exact service in the same exact terminal (check-in is even at the same desk for both lines) for a lower price. The difference (other than price) is that they have smaller boats – something to keep in mind if you’re prone to motion sickness – and it is difficult to book online. Since I’m impatient and wanted my tickets in my hand, I booked through Buquebus. The ferry terminal was not far from our hotel so we walked over and took the early morning ferry. The ride over is less than an hour. And please note that Uruguay is one hour ahead of Buenos Aires so do be mindful of that. 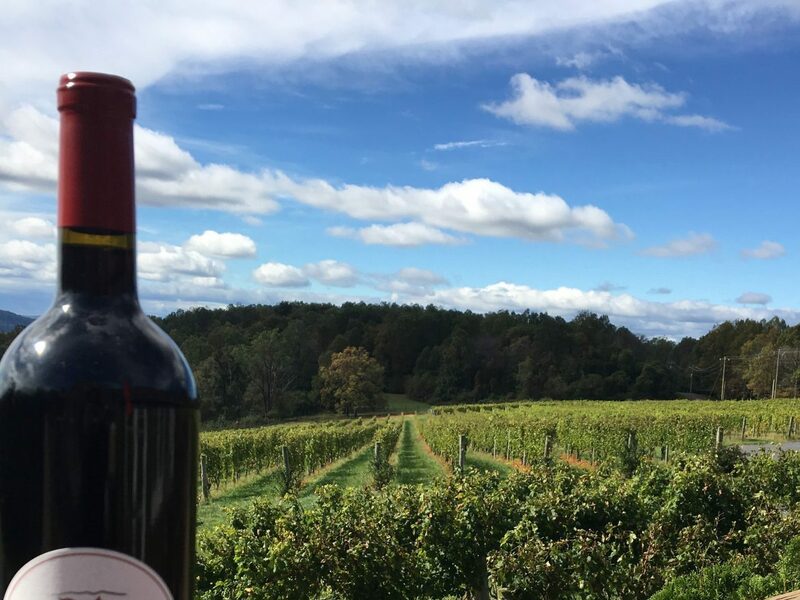 Before our trip, I scoped out a couple of wineries that I wanted to visit. 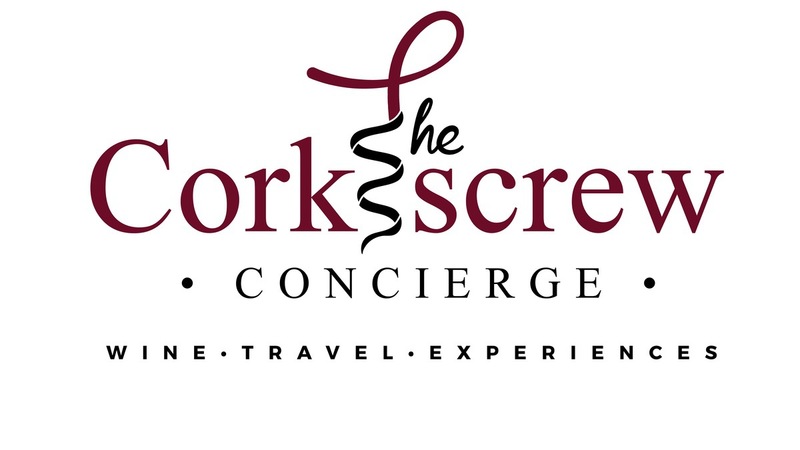 I have to say that it was very difficult finding detailed information about the area wineries but I was persistent and eventually found what I needed. Most places didn’t appear to take walk-ins so I put the handy Google Translate to work and emailed the wineries for a reservation. I’d thought about just hiring a company to drive us around but I found them to be quite expensive and I wanted the freedom to just drive at our own leisure and see the countryside. And I trusted my husband to not get me lost. So for a $30 rental car for the day, off we went. 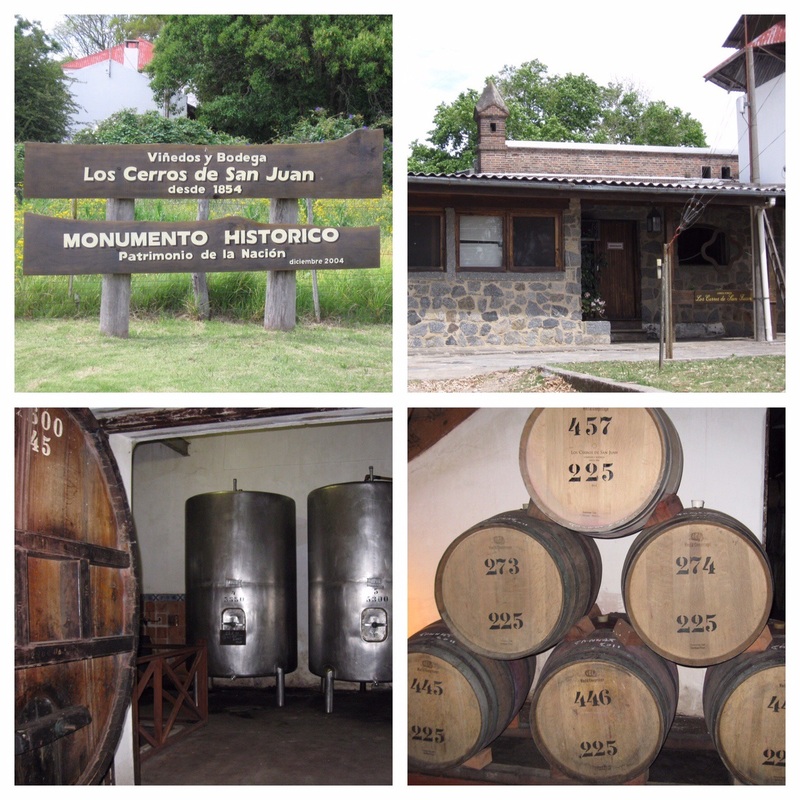 Our first stop was at Los Cerros de San Juan Vineyards and Winery. It was about a 30 minute drive from Colonia through really beautiful countryside. 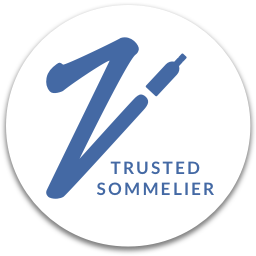 This is the oldest winery in the country and you could see the historic significance just walking around the property. I don’t always go on a tour and sometimes just skip straight to the tasting, but I’m glad I did a tour this time. We learned a lot about the history of the winery, their winemaking techniques, and on and on. All of this done by the winemaker herself! Our tasting was done in the extensive underground cellar and this is where we were first introduced to the Tannat grape. When you think of Malbec, you think of Argentina. When you think of Sauvignon Blanc, you think of New Zealand. And when you think of Cabernet Sauvignon (from an American-centric viewpoint), you think of Napa Valley. Well, that is what Tannat is to Uruguay. 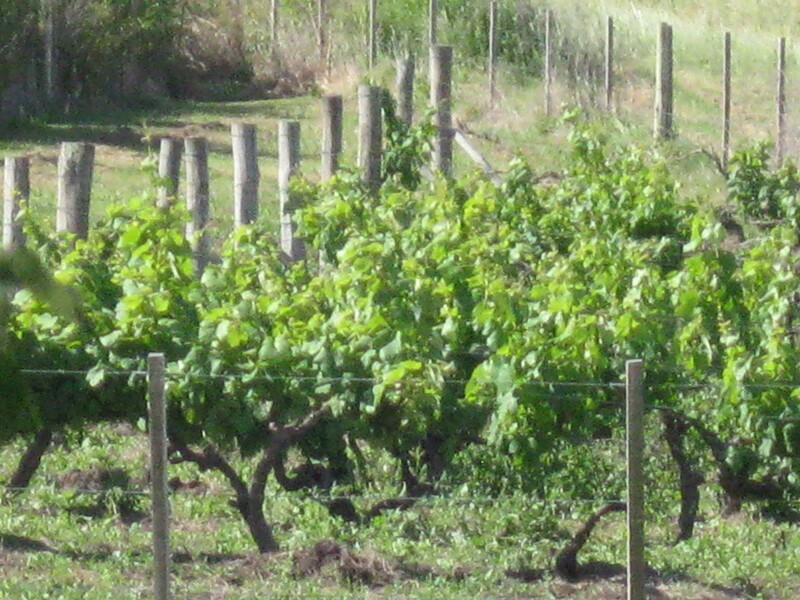 While the Tannat grape originated in France, it is virtually synonymous with Uruguayan wine today. 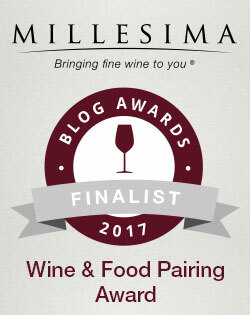 We tasted 4 wines – a Chardonnay, a Malbec, and two Tannats. 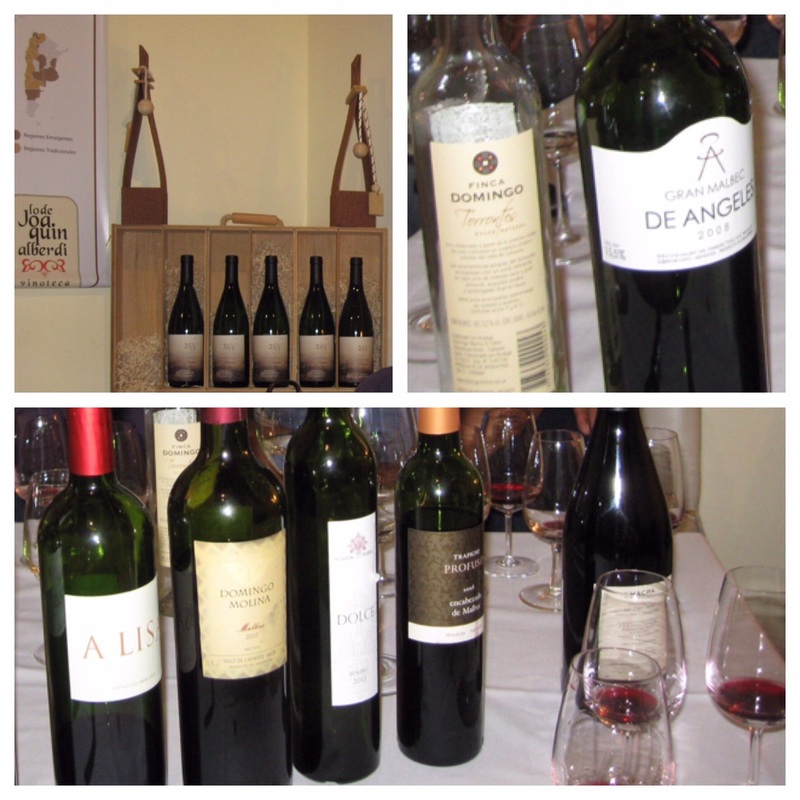 As we were talking about the distribution of Uruguayan wines, wines we liked to drink, etc. we started talking about our love of Pinot Noir. 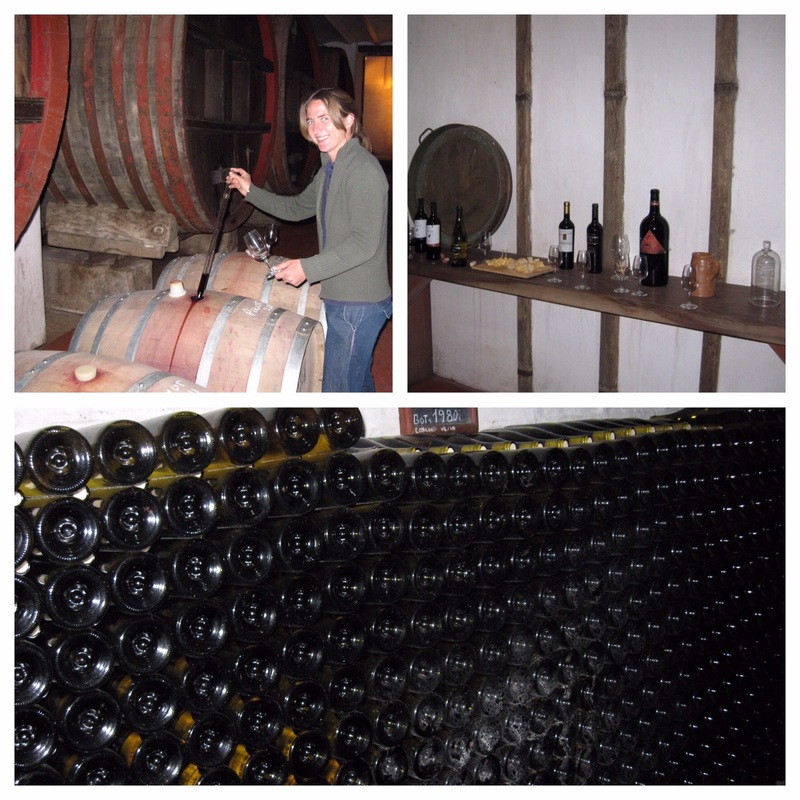 Well the winemaker was just making her first ever Pinot and wanted our opinion so we were able to do a barrel tasting. Good stuff indeed and a great experience to boot. We were so taken with the Tannat that we bought a few bottles to take home. And the neatest thing of all? We were told that the bottles that were opened for our tasting were ours to take too! 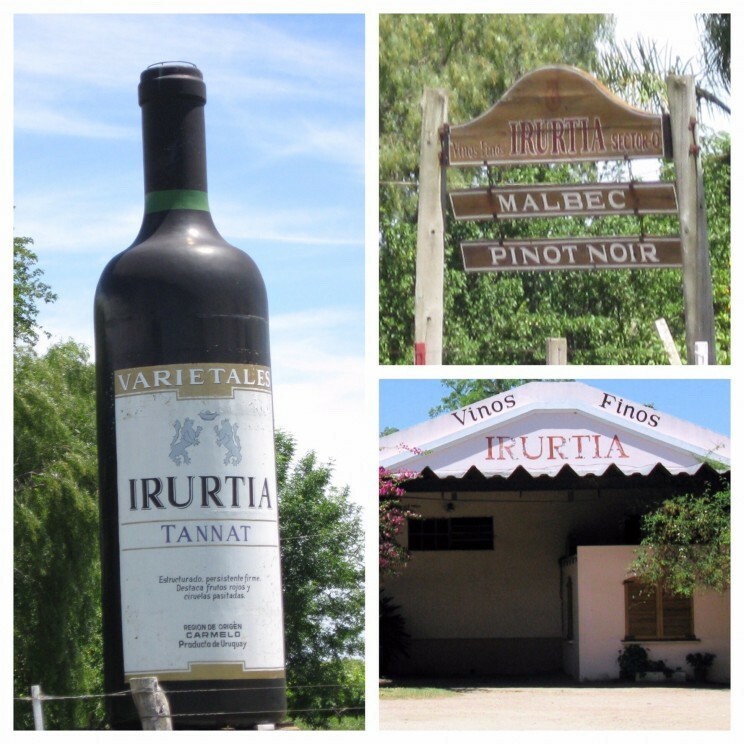 From Colonia, we drove to nearby Carmelo in search of Bodega Familia Irurtia – one of the largest wineries in the country. We drove around a bit trying to find the place and I kept seeing large bottles and signage everywhere so I knew we were close. We finally stopped and fumbled through getting some directions. The winery is very unassuming which is why it’s so easy to drive past. But definitely worth the effort. They had two set times where they did a tour and tasting – one in the morning and one in the afternoon. The tour consisted of a walk out in the vineyards as well as a bit of a “history lesson” with old photos, tanks, and machinery. 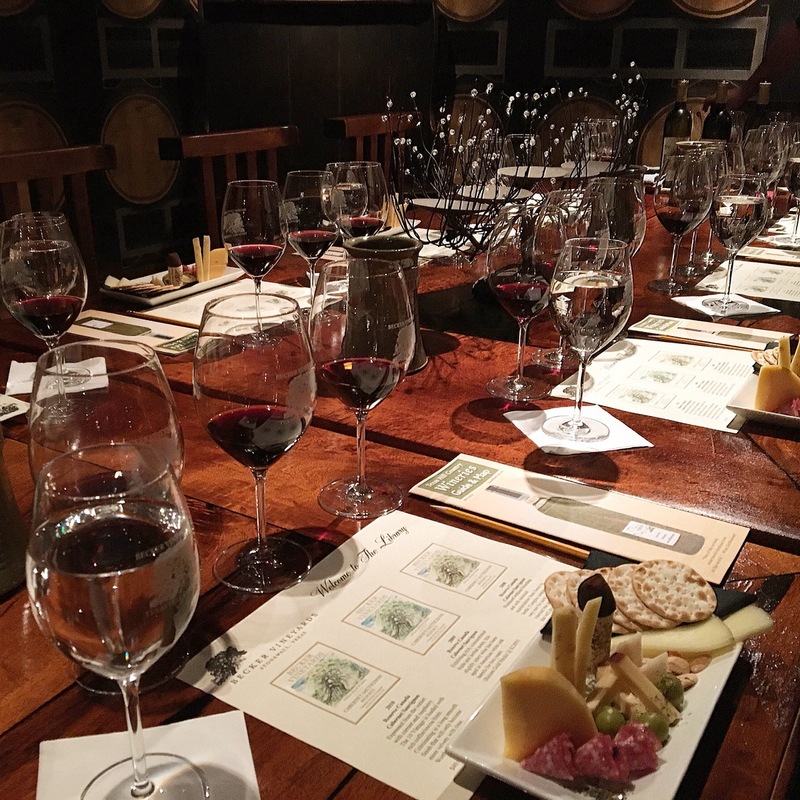 The tasting was conducted down in a beautiful cellar. 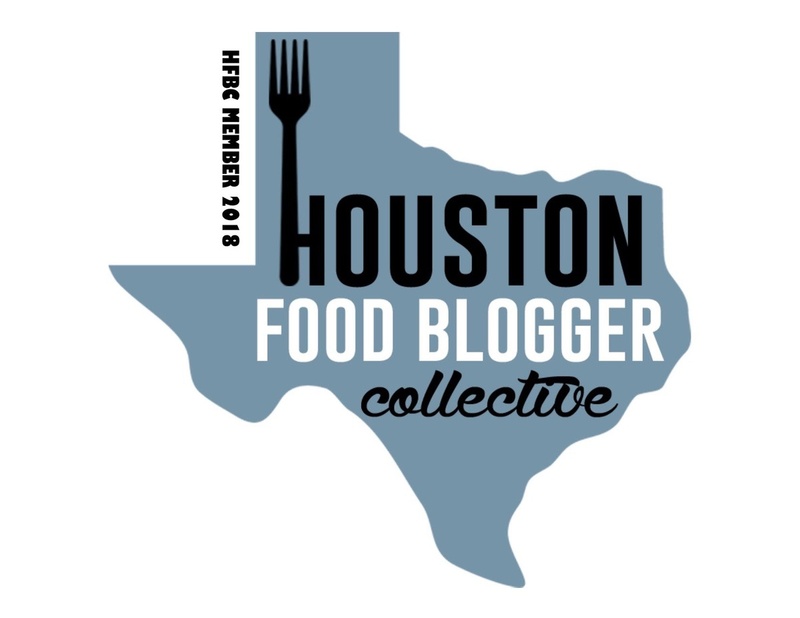 We tasted five wines – a Viognier, a Gewurtztraminer, a Pinot Noir, a Bordeaux blend, and a Tannat. Though I really enjoyed all of the wines I tasted, the Gewürztraminer and the Pinot Noir were the standouts for me. This was such a nice representation of a wide variety of wines and I was happy we’d made the effort to find the place. Continuing on in Carmelo, we had a combined lunch and wine tasting at Finca Narbona Bodega. I have to admit that I thought we were lost as it seemed we would never get there. But then it just appeared. And it was simply beautiful! After our wine tasting, we went back and turned in our rental car and wandered around the cobblestone streets of the historic area of Colonia as well as did a little shopping. 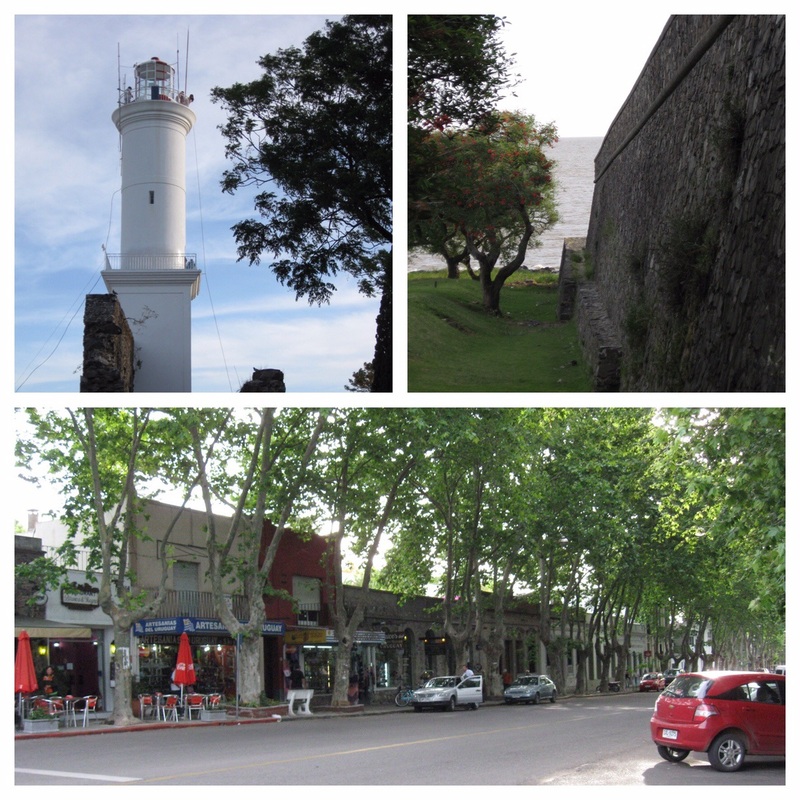 Colonia is a UNESCO World Heritage site and has a charming mix of cobblestone streets, calming water views of the Rio de la Plata, ruins, and wonderful boutique shopping. It’s such a lovely town and a nice respite from the larger, busier Buenos Aires. 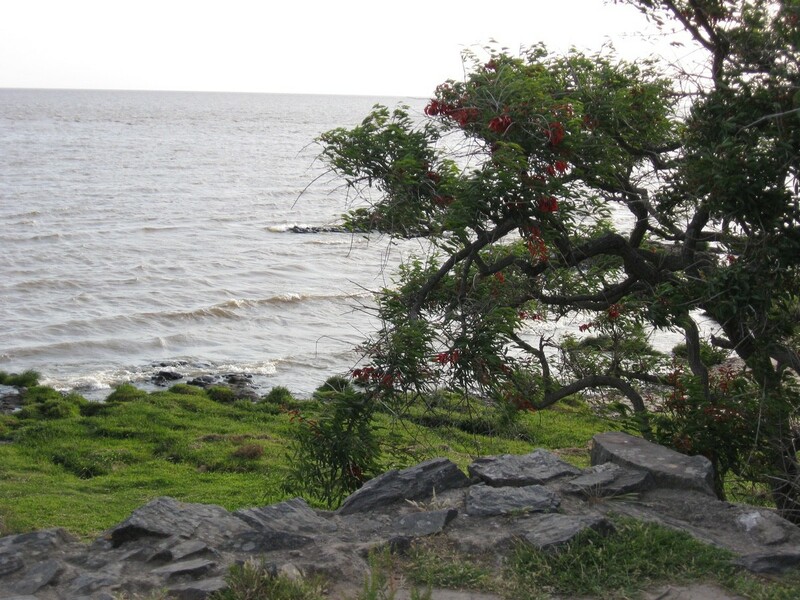 And since we had the opened bottles from our tasting at Los Cerros de San Juan, we found a bench, just hung out, and did some people watching and took in the scenery until it was time to take the ferry back to Buenos Aires. After our wonderful (and quite extensive) tasting we wandered around some more in the general direction of our hotel. 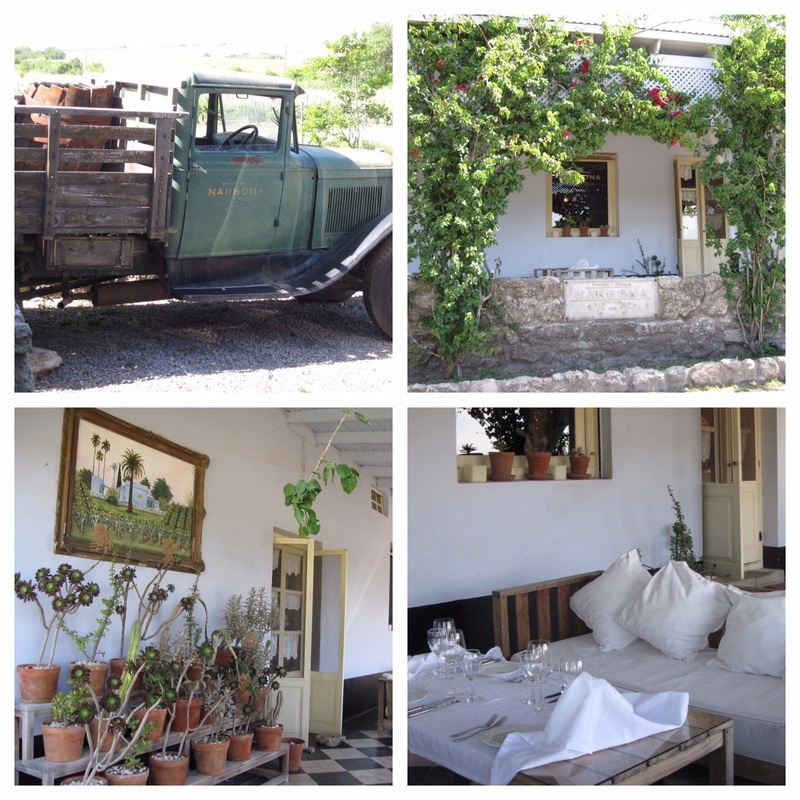 And then wonder of wonders – we came upon a winery tasting room. This is what we’d been looking for and it didn’t disappoint. 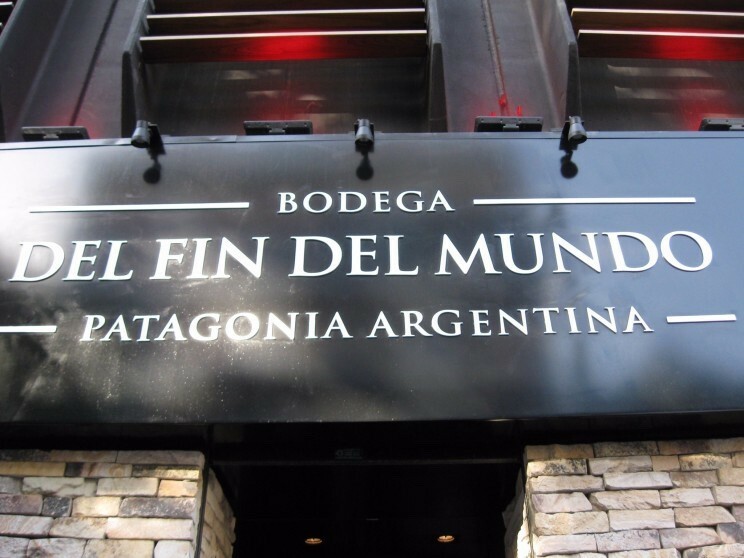 Del Fin del Mundo translates to “The End of the World” and once we learned about the Patagonia region where the wines were produced (in southern Argentina) it made a lot of sense. We’d never heard of this wine, but later found out that some of the wines were available at our local wine shop back home. Who knew?! It was quite the swanky spot that was a combination restaurant and wine bar. We’d already had lunch so we just did the tasting. And it ended up being one of those sad moments where I enjoyed most of what I tasted but knew I had to make some hard choices and limit what I bought so that I could get it home. And I was blown away by how inexpensive all the wines were. The Malbec was wonderful, as was the Cabernet Franc and Merlot. But of course, the Pinot shined and that is what I took home with me.